Sian Turner is the author of five novels. After her initial offering of two historical fiction books, she switched to contemporary stories about heroines dragged into mysterious and chaotic predicaments by various kinds of paranormal ‘super-power’. For information about her contemporary novels, click on ‘Novels’ in the top ribbon or on the relevant picture below. 23rd August is the 124th anniversary of my paternal grandfather’s birth. Born in 1894, he was sent to the workhouse after the death of his father, worked in submarines during WW1 and lived in London during WW2. I hope he’d be happy to know people are still remembering him fondly in 2018. Perhaps you’d be interested to read a story I wrote about him back in 2012, based on his own recollections from his childhood. ‘Publish now’ said the plain, unassuming little button on her screen. But it wasn’t as easy as it seemed. She’d actually uploaded her novel the night before, but then had so many misgivings that she’d given up around midnight and turned off the computer to go to bed and sleep on it. She laughed and shook her head at the memory — she’d hardly slept at all with all those inner demons to keep her awake and would have been pacing around the living room like a caged tiger at 3am if only it wouldn’t wake up her family and make them angry or worried. She stared at the screen in front of her and chewed her top lip. If she pressed the button, people might read the book she’d written. Perhaps it would get bad reviews: ‘An awful book in every way – don’t waste your money. 1 star.’ Or worse still, perhaps nobody would read it at all. Maybe it would sit there unread for months — years even — like a book on fly fishing in the middle of a shelf full of erotica. And if nobody read her work, it must mean she was a bad writer, her efforts were pointless and she was wasting her time. Almost a year of her life had been spent getting this far: ten months of planning and research, of pouring her ideas onto paper some days and squeezing them out of a stone the next. Then two more months of proofreading, editing and formatting before finally uploading it to the biggest bookseller in the world’s website. But so many things could go wrong. It was safer not to publish. Yet the whole point of writing was to be read. It wasn’t to get rich or be famous or get ‘likes’ and ‘followers’ on social media. To be read and have other people enjoy the fruits of her labour; that was why she’d done it. Did it even matter what the reviews said? So what if the only other people who read it were her mum, her sister and her best friend? If she didn’t try, not one of the seven billion plus human inhabitants of the planet would ever have the opportunity to read her work and, regardless of whether or not they liked it, wasn’t that the whole point? With shoulders hunched, a hand over her mouth and her eyes screwed tightly shut, she clicked on the button. Her eyes flew open and she stared at the screen, holding her breath for at least 20 rapid, thumping heartbeats before finally leaning back in her chair and exhaling loudly between pursed lips. She swallowed hard. Time would tell if she’d done the right thing. Novel number 5 had been published. Smashwords are running a summer sale promotion at the moment, so I’ve added two of my e-books. 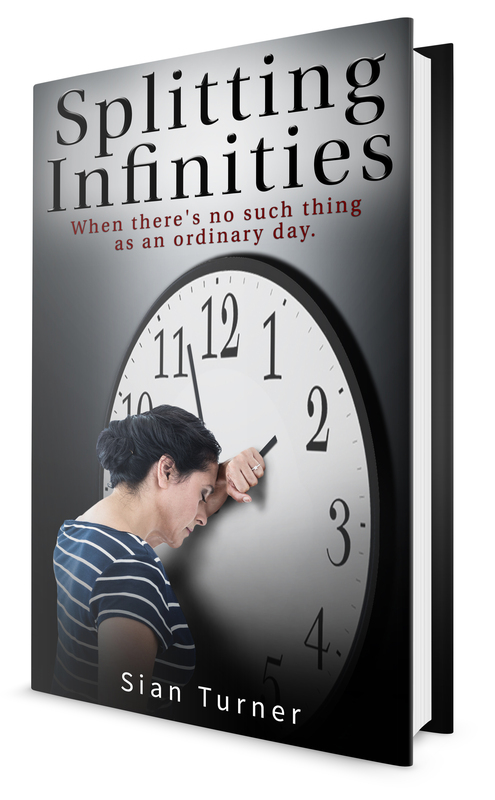 From now until the end of July, you can buy Splitting Infinities and/or Vibes for FREE. So if your e-reader is lacking new content and you need something to read over summer, head to Smashwords for this and other free book offers. 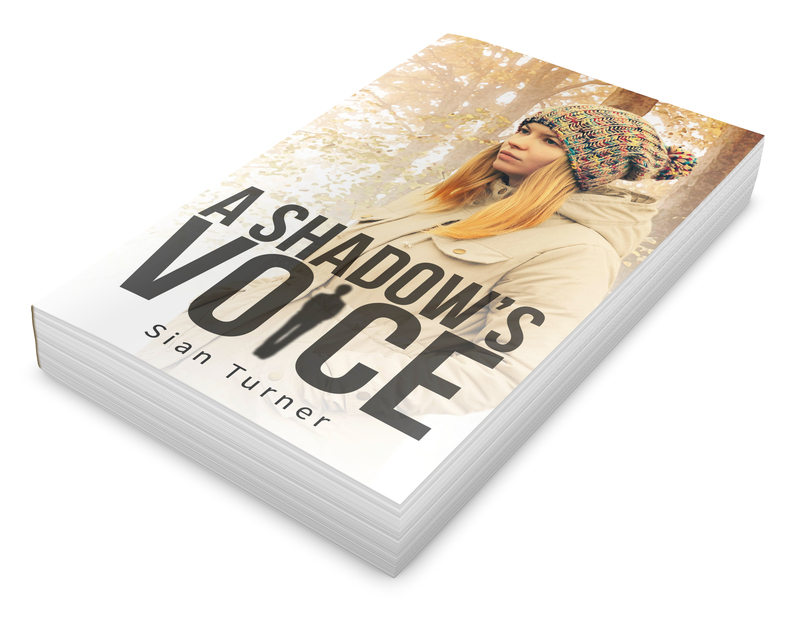 I am proud to announce that my latest novel, A Shadow’s Voice, is now available in paperback from Amazon for £7.95. 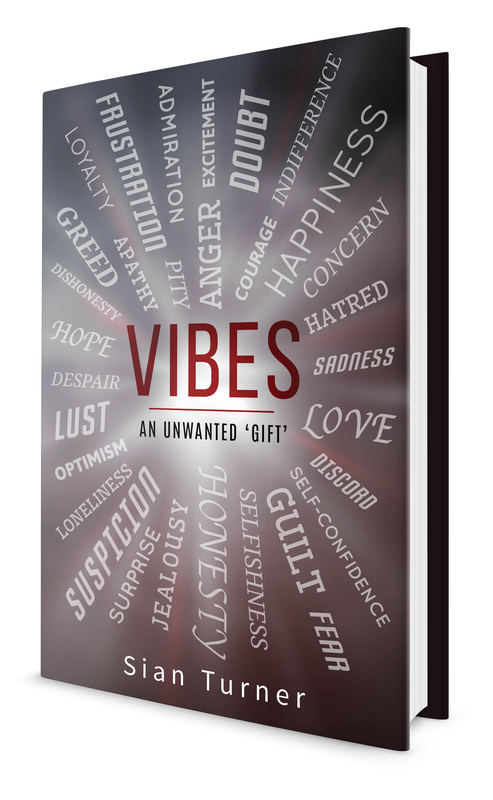 In addition, the Kindle version will be available FREE from Friday 15th June – Tuesday 19th June (also from Amazon). A Shadow’s Voice tells the story of Jessica Porter, who is struggling to deal with her gran’s recent death, along with an unexpected bequest, helped by an entity who calls itself ‘Seventh’. Then a chance meeting in the park makes Seventh fear for Jessica’s safety. My novel, A Shadow’s Voice, is now available to pre-order as an ebook from Amazon. Click here to view/pre-order it. Pre-ordered copies will be delivered to your Kindle on Monday 28th May. Alternatively, you can wait until 28th and buy straight away. The next step for me will be formatting a print version (apparently most people start with the physical version, but I’m awkward). If you prefer a physical book rather than an ebook, keep trying the Amazon link and I’ll get it sorted asap. Twenty-three-year-old Jessica Porter was orphaned as a baby and has always relied on Gran to help her through hard times. When Gran dies suddenly, Jessica must find a way to deal with her grief – and an unforeseen bequest. Seventh is a shadow-like entity who silently helps troubled humans through challenging times in their lives. Soon after transferring to new host Jessica, Seventh is forced to take an unprecedented course of action with extreme consequences. With Jessica’s self-confidence at an all-time low, a chance meeting in the park makes Seventh fear for her safety. Will Seventh steer Jessica successfully through her time of need, or will Jessica decide to follow a more sinister path? A Shadow’s Voice is a contemporary novel about what it is to be human, from the perspective of an entity that most assuredly is not. I will provide direct links to purchase from Amazon once published, so watch this space. Thank you to everyone who has supported me. I’m both getting there and stuck at the same time. My latest novel, ‘A Shadow’s Voice’, is now with my copy editor and I’m waiting for draft cover designs to come back from the very talented Dave in Florida. So I spent yesterday mowing half a boggy lawn and writing a short piece for my writers’ group, Shorelink Writers. I wish I was the kind of person who could work on two novels at once, although I’m still short on inspiration for a sixth one at the moment. Perhaps today I will mow the other half of the lawn (it’s not that huge, just overgrown and very wet, by the way). ‘A Shadow’s Voice’ should be available to buy in May/June. About a month ago, I was out meeting some of my husband’s work colleagues at a social gathering in London. One of them asked ‘When is your next book going to come out?’ and I didn’t know the answer. To be honest, I’d got a bit stuck and was writing v-e-r-y s-l-o-w-l-y. “May,” says my husband, full of confidence. “Whaaat?” says I (imagine Despicable Me minions here). But somehow his promise spurred me to action and da da-da da-daaaah! my first draft is now (wait for it, wait for it) FINISHED!!! Except for a little twiddly bit that needs some research. Phew! Only the multiple read-throughs, beta reading, proof reading, copy editing, cover design, formatting and a few other little bits and bobs left to do then. Oh, and I’ve changed the title somewhere along the way too. Watch this space. Coming in May 2018…….